Acaponeta, Nayarit-style seafood; family recipes from Chente Cossio. Coni'Seafood began in the backyard of our Inglewood home back in 1987, where my father, Vicente "Chente" Cossio, brought a taste of Acaponeta, Nayarit to the neighborhood, using the freshest ingredients from Mexico. He opened Mariscos Chente where Coni'Seafood is located today, on Imperial Highway, passing the family recipes, restaurant and tradition of using the finest products on to his daughter and former "right hand", Connie Cossio. 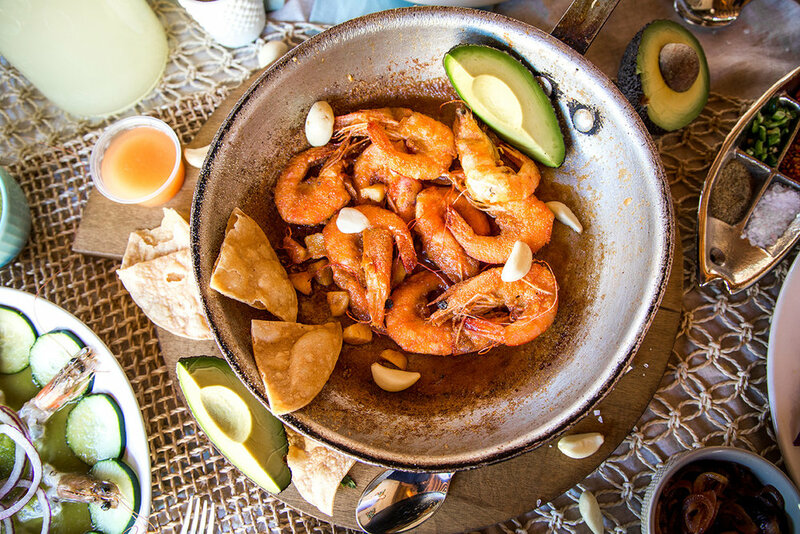 Coni'Seafood imports its shrimp, whole fish and other select products from Sinaloa and Nayarit to prepare Nayarit-style seafood as though you were in Acaponeta, Nayarit or relaxing under a thatched roof in Playa Novillero. 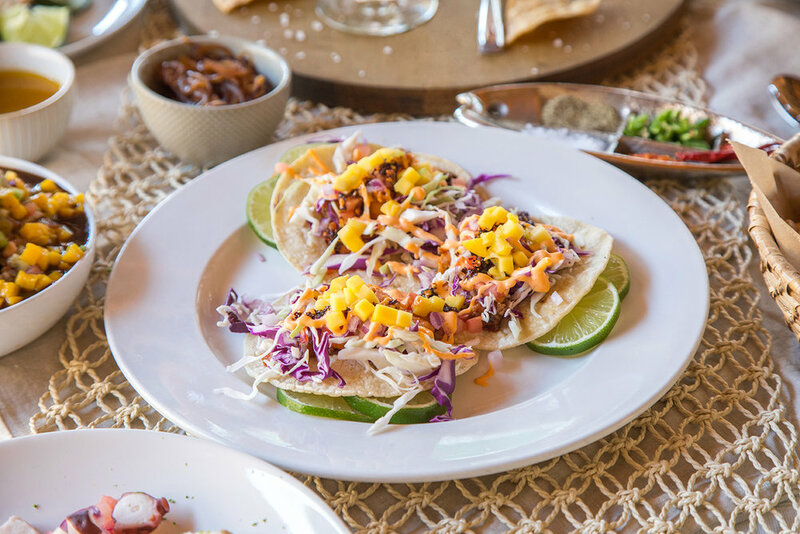 Coni'Seafood is an award winning Mexican seafood restaurant, and one of the best traditional Mexican restaurants in the United States. Shrimp marinated w/ lemon & spicy green sauce, chopped cucumber, tomato & onion. Shrimp marinated w/ red spicy sauce, chopped cucumber, tomato, onion, pepper & cilantro. Marlin pate tostada w/ shrimp & octopus ceviche topping. Shrimp w/ butter & black pepper served w/ rice.